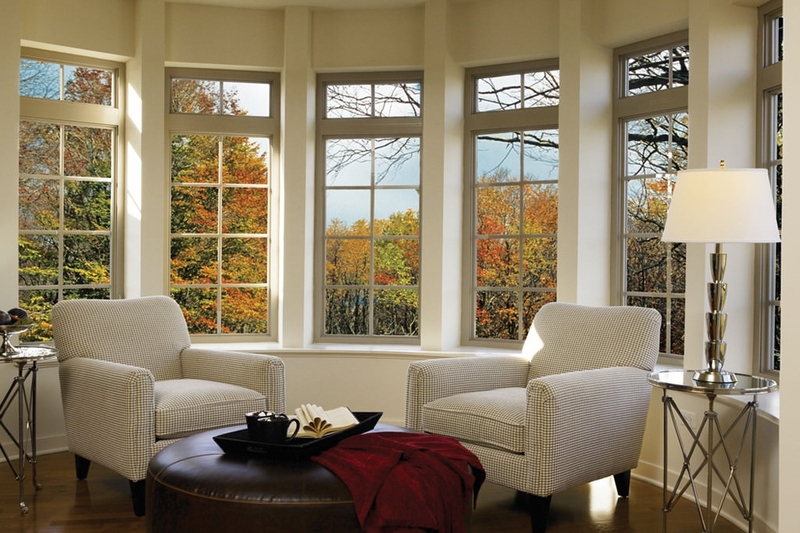 The windows in your house bring natural light from the exterior, brightening and stimulating the room. 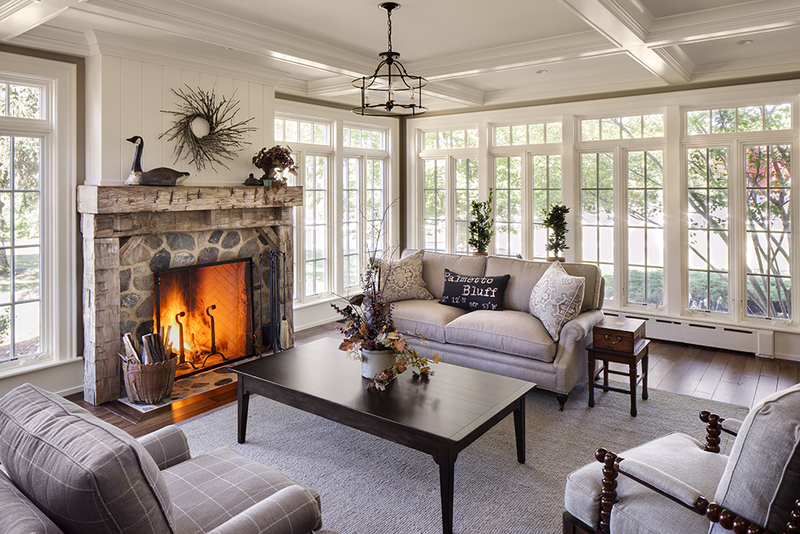 The colors of the furniture and décor are brought to life by this natural light. 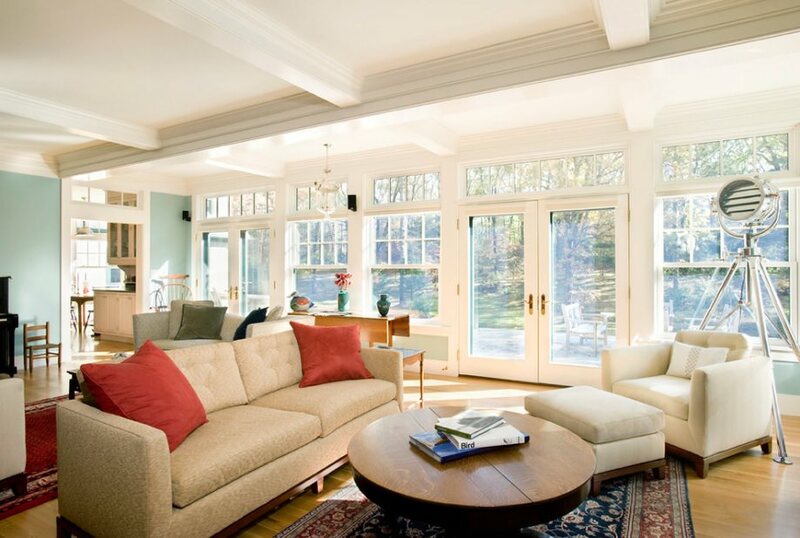 It is, therefore, important that you have living room window designs that make the most of this natural light. There are many designs available, and the list below present you with ideas on how to use these designs. Designed to bring light to the smallest corners of the house, this arc of windows gives you a wide range of sight and brings in a lot of natural light to the house. 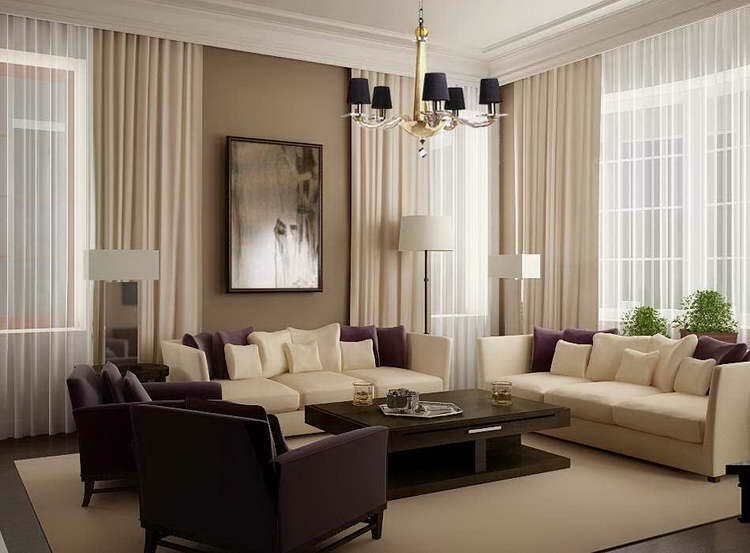 This design has tall majestic windows, allowing a lot of light into the house. These windows also make the room look larger than it actually is. 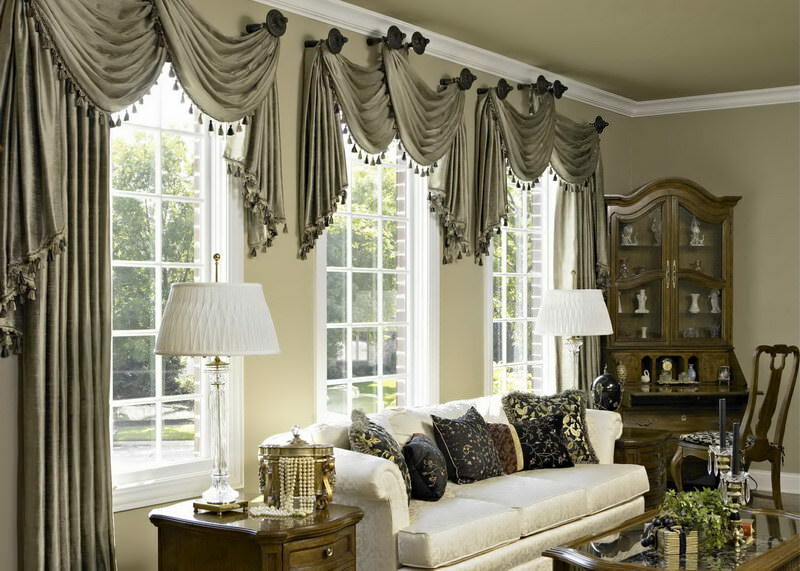 This is the classic style of windows, placed on almost every wall space in the room. It maximizes the lighting and adds character to the room. This is the type of window that you will find in most homes. The windows are subtle and have majestic curtains. This is a window design that covers the full length of the wall. Apart from the fireplace in the middle, the rest of the wall is taken up by the windows. The windows here form an arc and cover the full surface of the wall. They allow in plenty of light. The arc forms a great place for you to sit down and read a novel. These windows are set in large frames that form the full wall of the room. This maximizes the entry of light into the room. 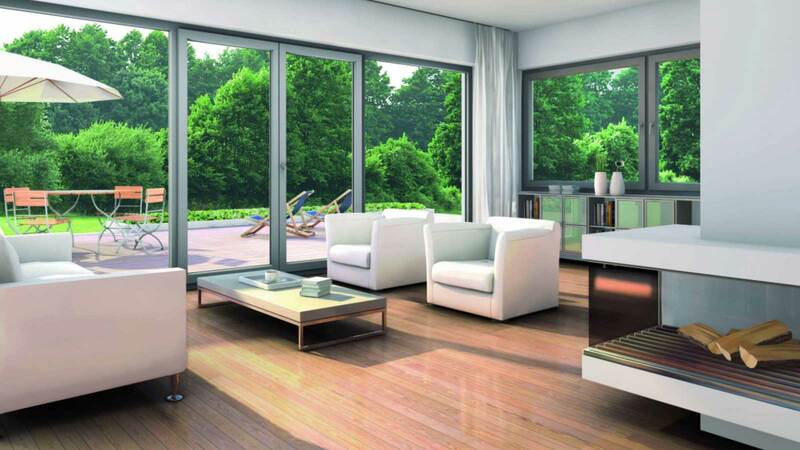 This is an arrangement of windows that gives you a perfect view of the lake in the front. This is a great and tranquil view, enhanced by the large size of the windows. This is a window arrangement that brings in a lot of light. The design is traditional, adding to the magical effect of the room. If you have an apartment, having these large windows will give you an uninterrupted view of all the other apartments in your area. 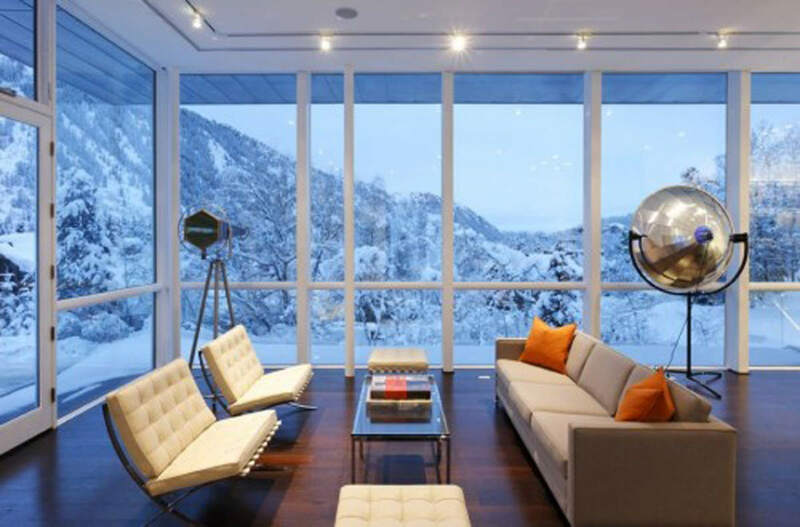 These are tall windows ideal for houses with high walls. 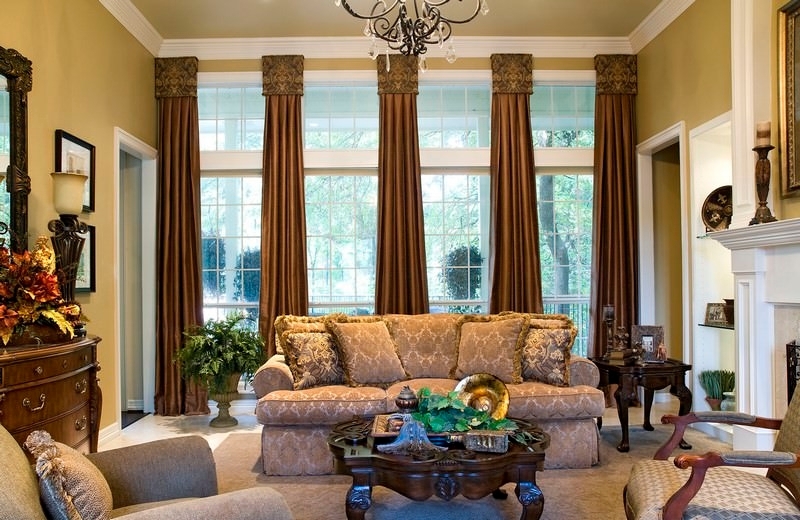 They bring a majestic look to the house, especially when draped with tall curtains. This is another window arrangement that takes up one entire wall of the house, bringing in the most light possible. This is a fantastic window design that allows you to place a bench next to the windows for easy, relaxed reading. 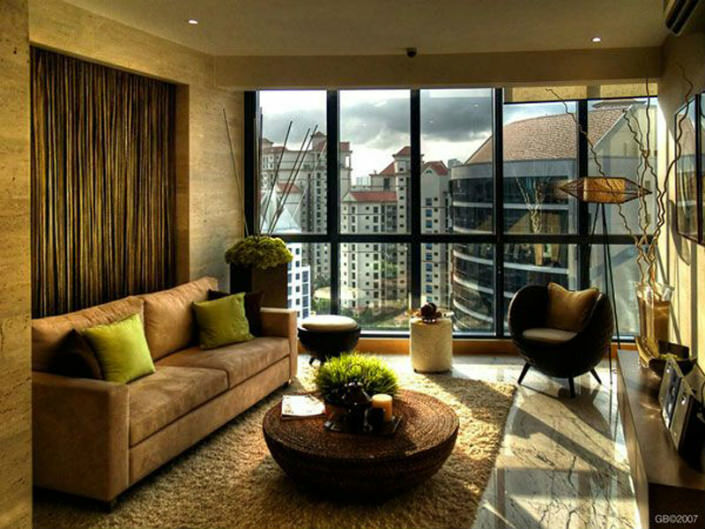 The window designs in your house will define how your house looks and feels. If you want more light in your home, then you should use large size windows or those that take up most if not all of the wall space.